SuperForex is delighted to reward its new and existing clients by offering them Live Trading Contest Use Forex Copy. Take an epic journey into the forex markets with SuperForex latest trading contest, The Forex Chronicles. Start your trading journey with a broker you can trust. Promotion offer: Forex GP Sports Bike Contest. Step-1 : You have to open ‘Masters Account’. 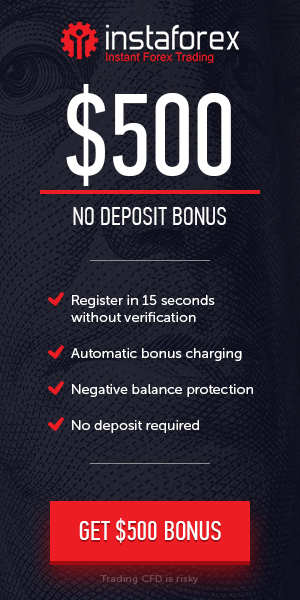 Step-2 : Deposit to your account $400. Step-3 : You have to Add 3 persons Follower.